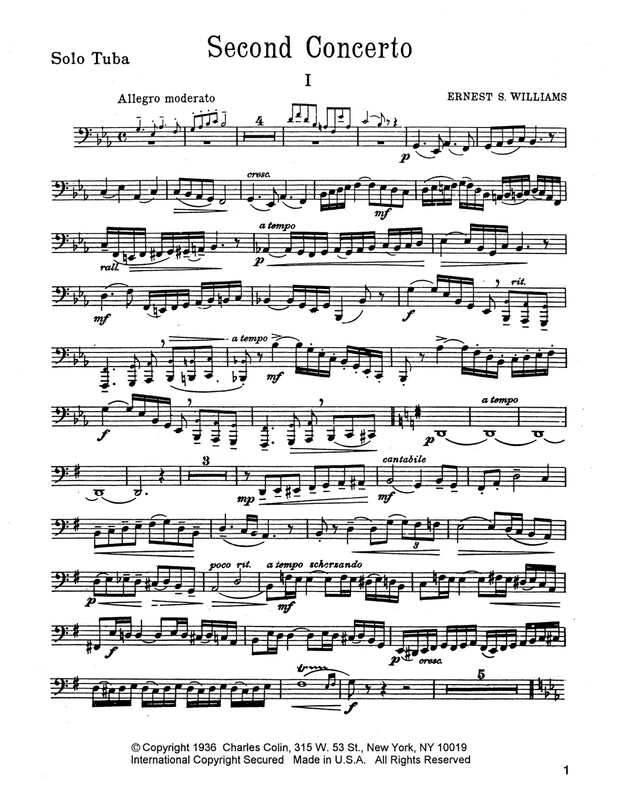 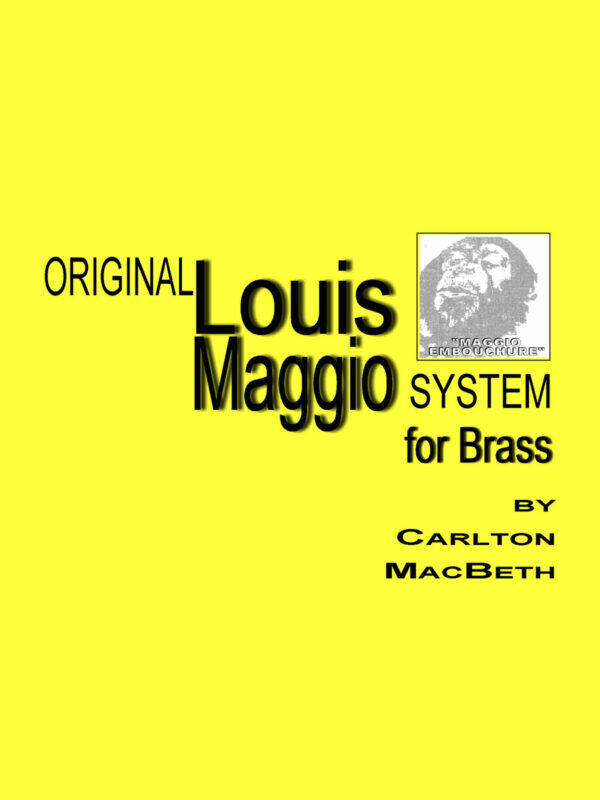 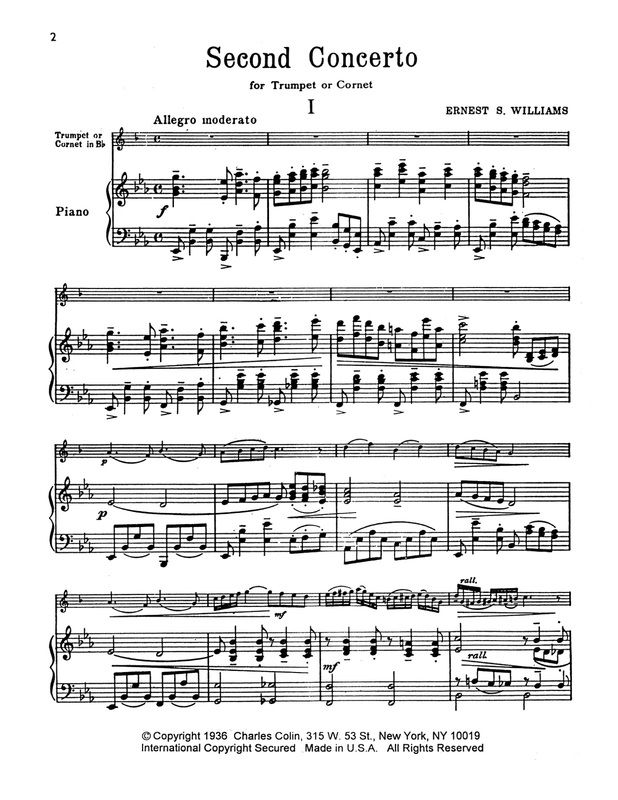 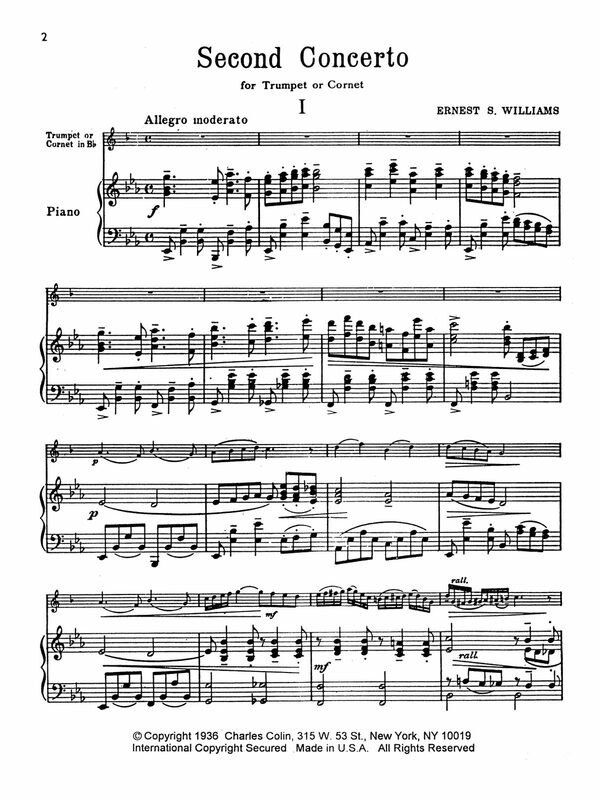 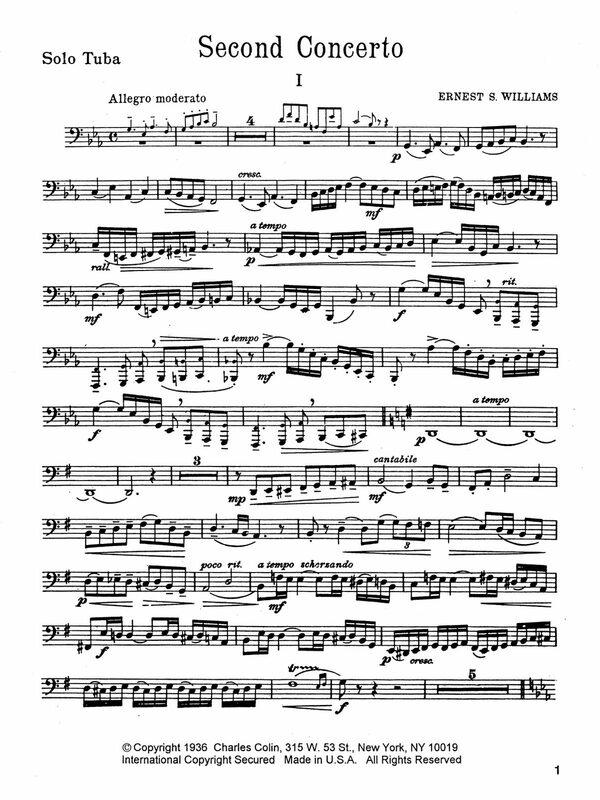 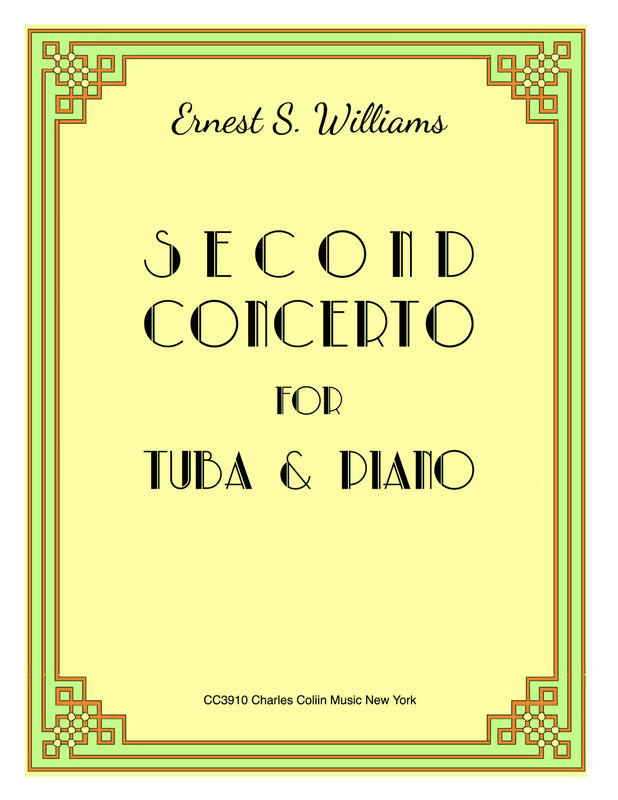 Ernest S. William’s Second Concerto for Tuba and Piano is an adaptation of William’s fine concerto for the trumpet, put into base clef and adapted for the instrument. 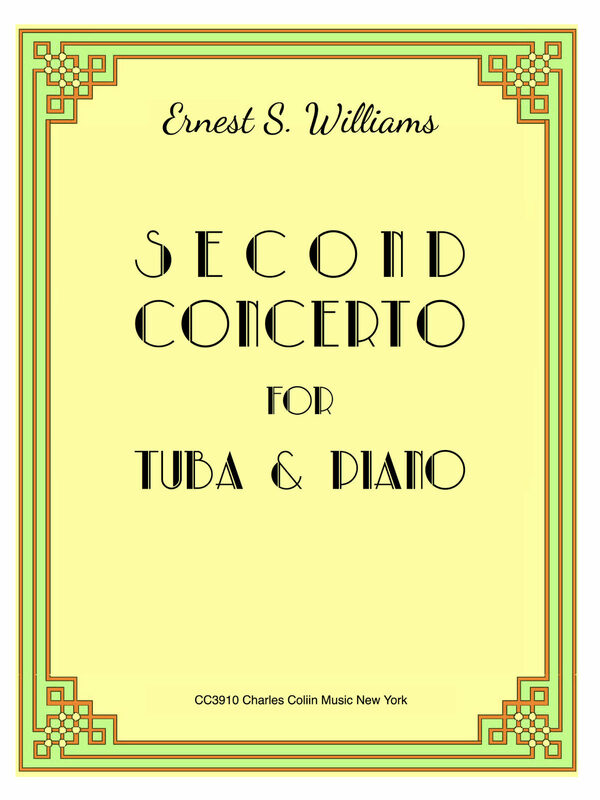 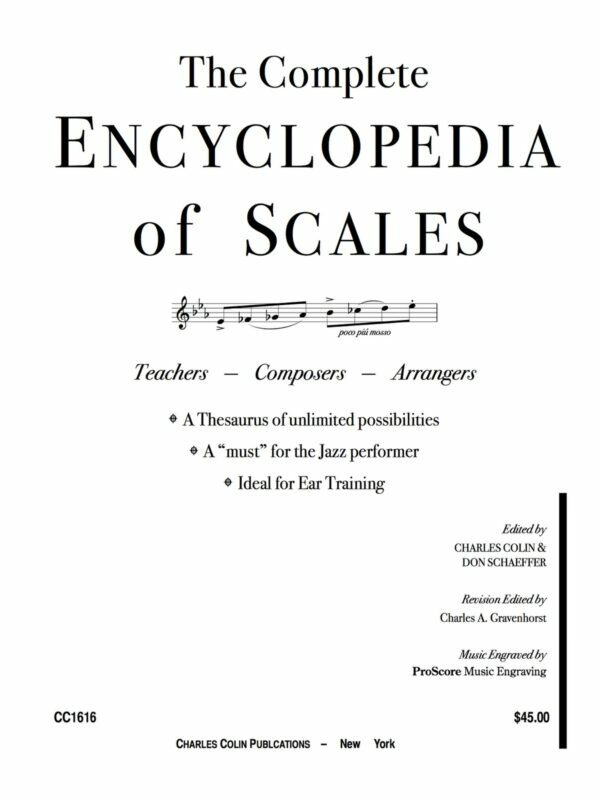 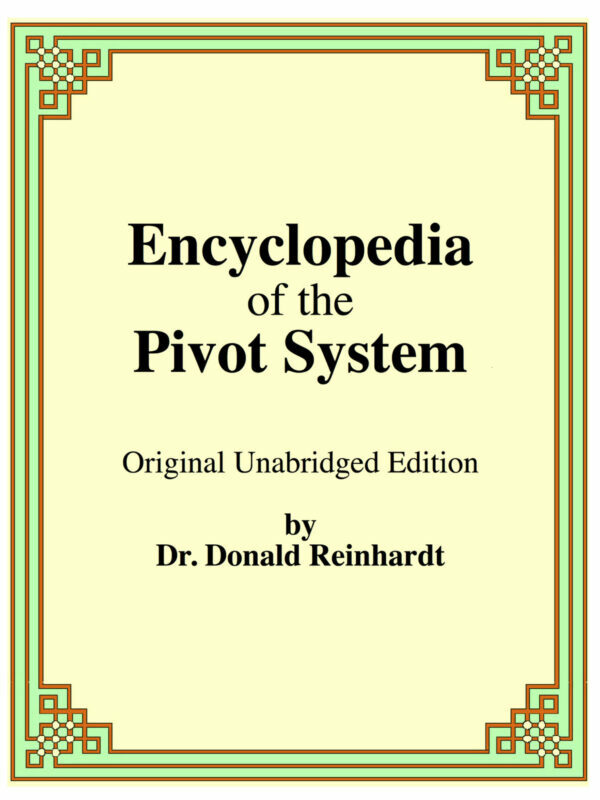 This edition has the solo part and accompaniment in one file with correct page turns, just double sided print to get two separate parts for performance. 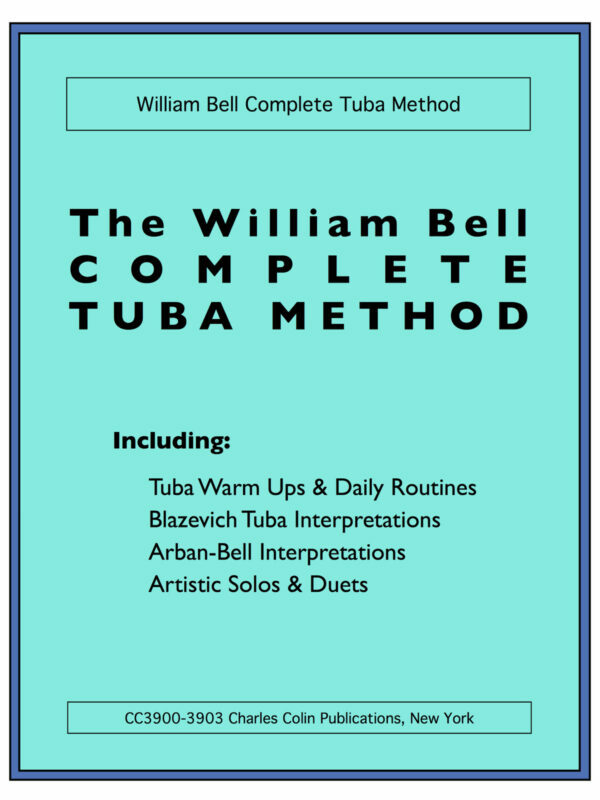 As always, you can check the samples to the left, then Add to Cart to have a book delivered to your door.